There is such a warm and welcoming feel to this school. It has always been such an enjoyable experience filming there and getting to talk to students and teachers alike about what makes this institution so unique. 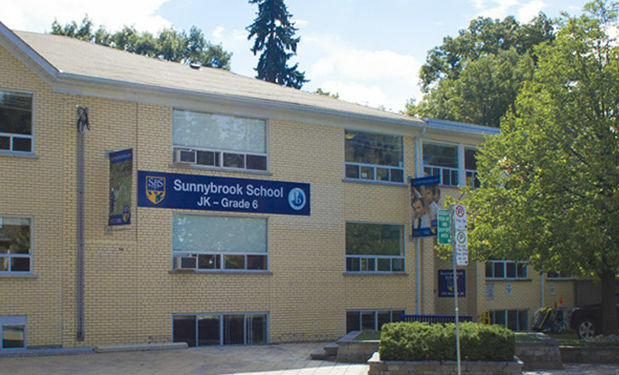 Check out the video below to discover Sunnybrook for yourself! RT @izzyxen: REMINDER: Don't make your characters straight unless it really matters to the story.